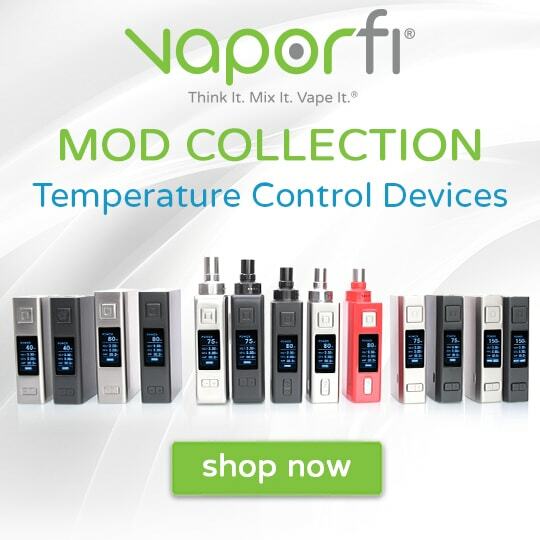 VaporFi has been a staple in the vape community since vaping was introduced. 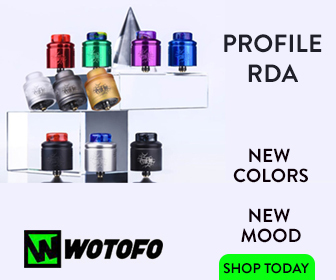 Having brought out mods, tanks, RDAs and some really good eLiquids, VaporFi has established itself as one of the best in the business. 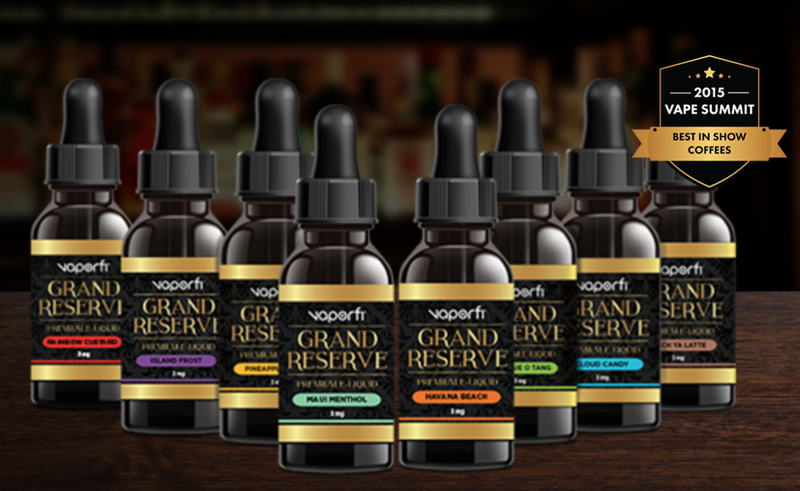 Today we have the pleasure or trying out a couple of eLiquids that are in the VaporFi Grand Reserve line, Havana Beach and Maui Menthol. 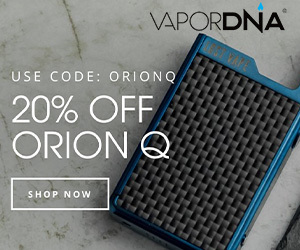 Just how good are these two eLiquids? Read on to find out. Maui Menthol offers an immaculate combination of cool menthol with a collection of juicy fruits. A front note of icy cool menthol hits your tongue that offers a matchless minty flavour along with a tremendously full bodied throat hit. A blunt and flavourful papaya and guava paint the flavour body with a depth of sweetness as it moves across your tongue. A final note of honeydew fused with an underlying coolness help to finish this vape juice, giving you that after taste that will have you licking your lips. I really enjoyed this eLiquid as it was pure refreshing to vape. If you like a citrus styled vape then I highly recommend getting Maui Menthol. Using in a sub ohm tank with a wattage range of 30-100W was very nice. The Maui Menthol performed flawless. Using in a RDA the Maui Menthol was superb and running those high wattages of 100-175W an eLiquid has to be made good, VaporFi Grand Reserve Maui Menthol is that good. Havana Beach starts with a mild tobacco dancing gracefully alongside a cream filled caramel front note. With a flavourful inhale that gives way to a tasty coconut flavour body you’ll swear that you’re standing in front of a palm tree. As the juice lingers, a bold Cuban cigar styled back note will leave a hint of tobacco, making this vape juice tobacco, a paradise. I’m not one for tobacco flavoured eLiquid but Havana Beach really doesn’t bother me, in fact, I actually enjoy Havana Beach. 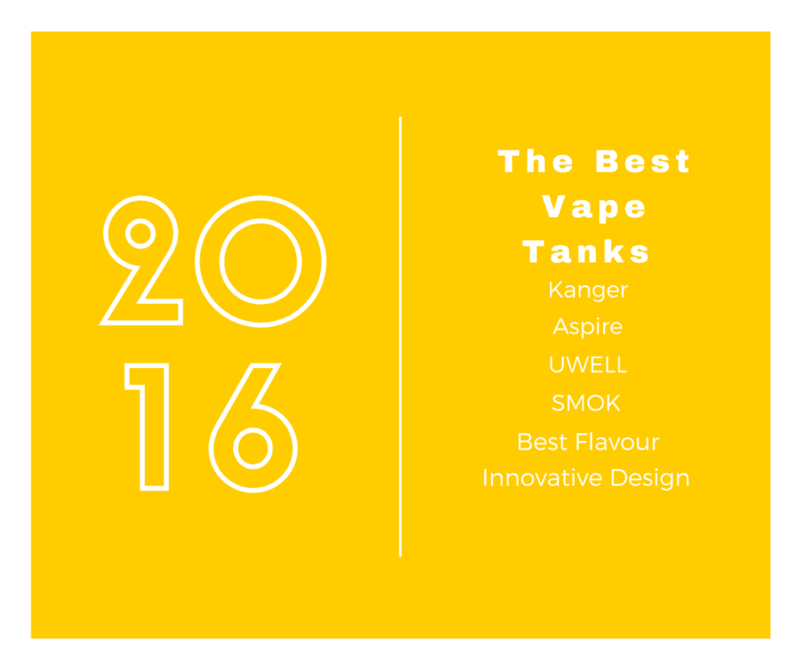 Using a sub ohm tank Havana Beach performed brilliantly. An RDA really makes Havana Beach pop, that’s because the best flavour you get is from an RDA. I got no burning at all and I ran from 30-190W using VaporFi Grand Reserve Havana Beach. You can check out the entire range RIGHT HERE.